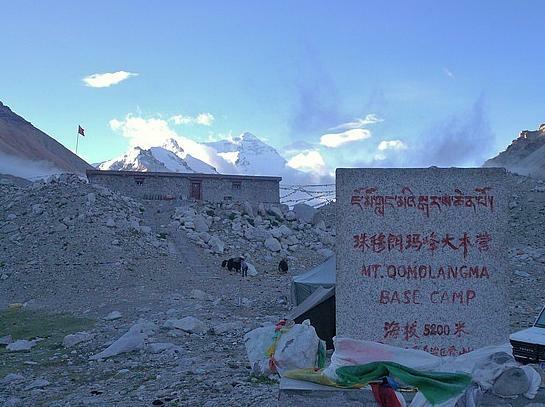 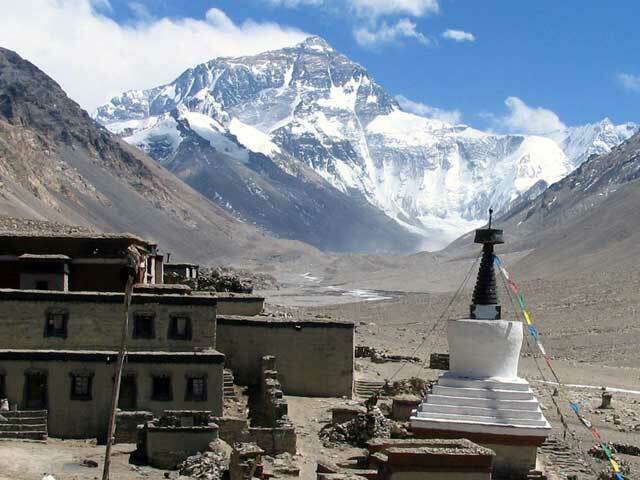 The founding Lama, who was very much respected by Tibetans, viewed the early climbers of Mount Everest as heretics, but he gave them housing, and supplied them with meat and tea. 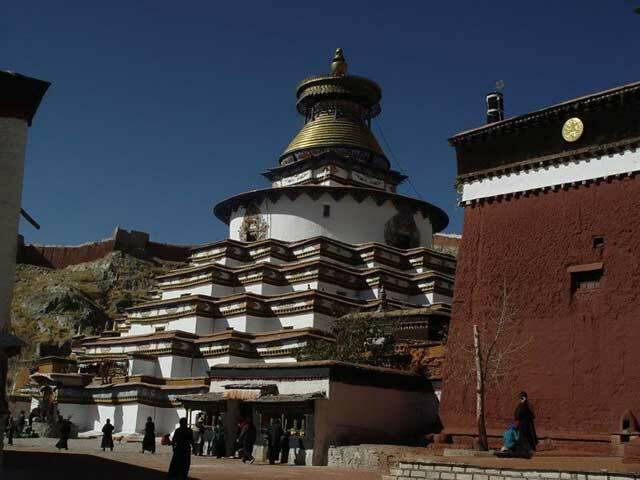 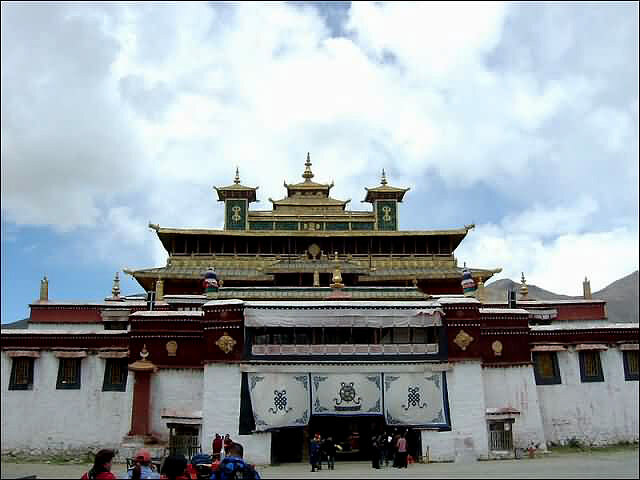 The monastery used to be very active and was a destination for Buddhist pilgrimages. 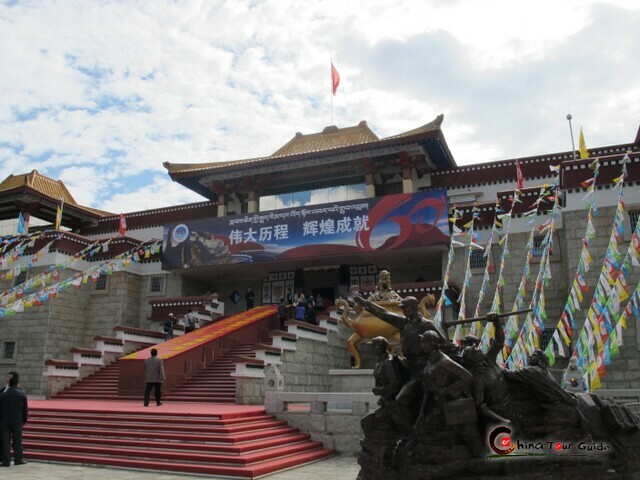 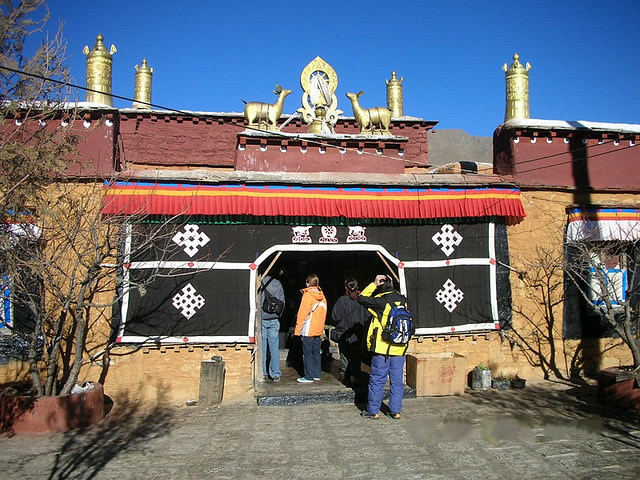 Although fairly quiet now, there are several times a year when the monastery hosts ceremonies and pilgrims from all over Tibet travel to the Rongbu Monastery for them. 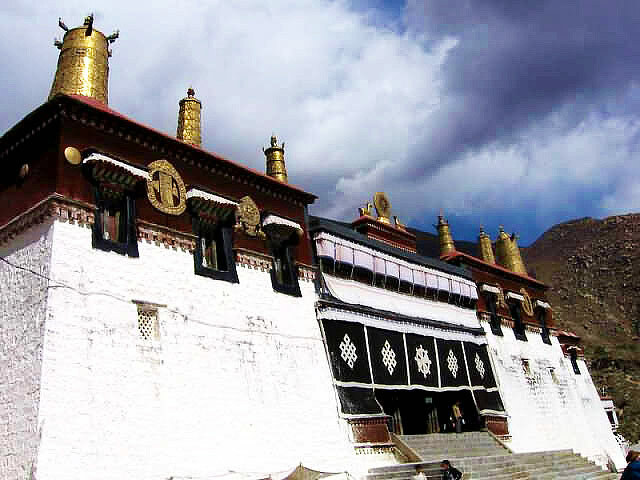 In the middle of the fourth month of the Tibetan Calendar, the monastery hosts a Buddhist dancing ceremony known as the Saka Dawa Festival which lasts for three days. 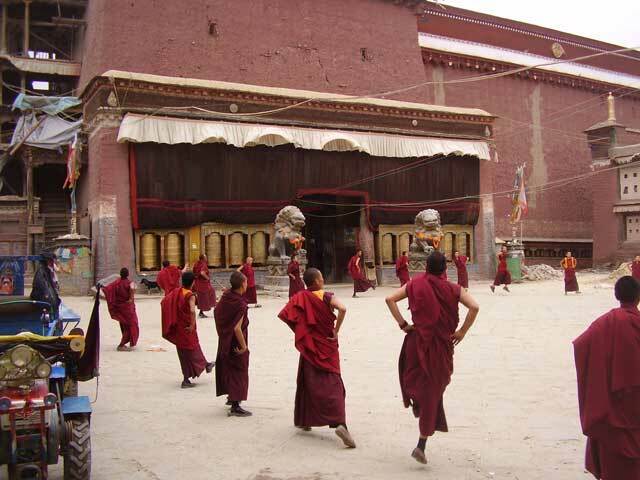 During the ceremony, monks put on plays. 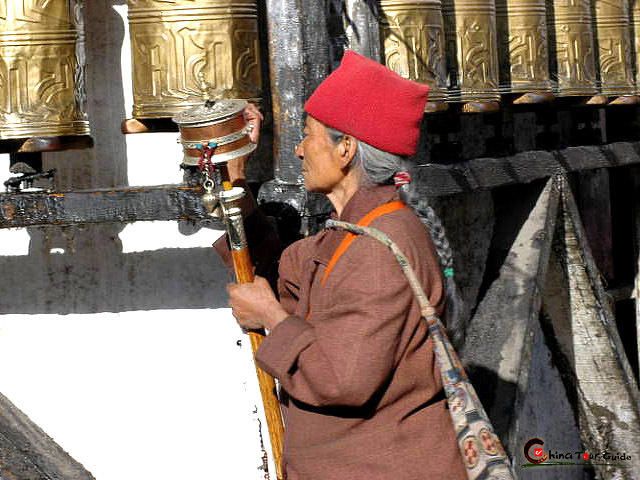 The noisy spectacle attracts hundreds of visitors each year. 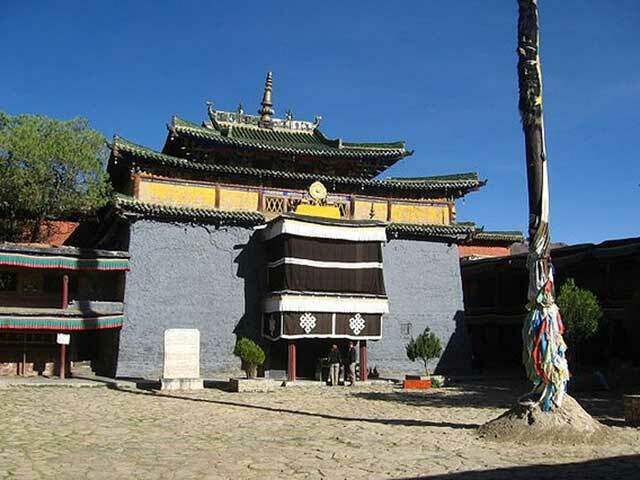 Another festival celebrated at the Rongbu Monastery is the ghost festival. 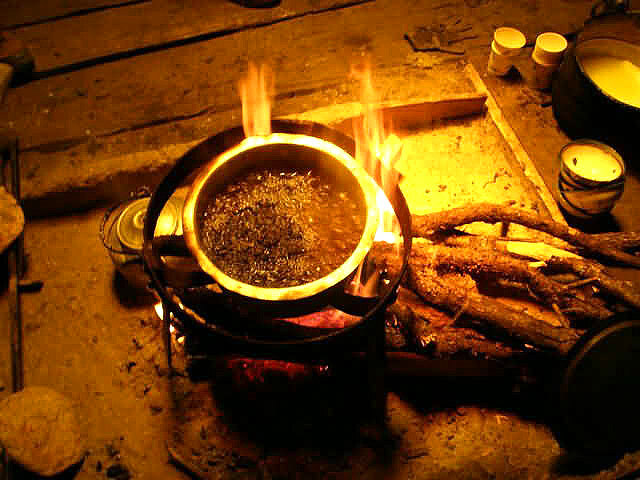 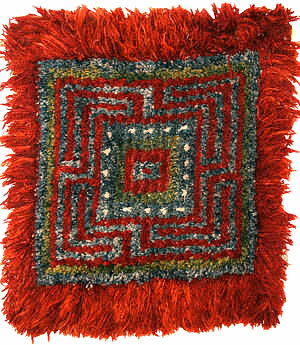 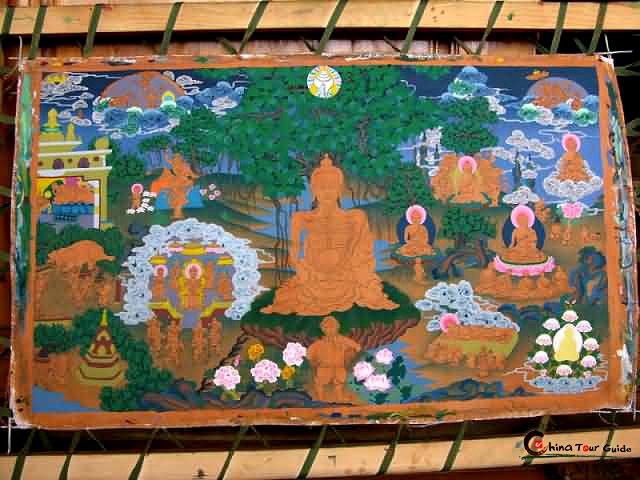 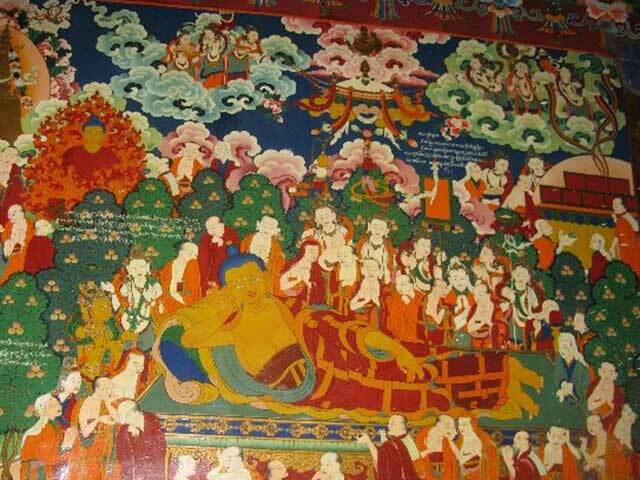 It is held on the 29th day of the 12th month on the Tibetan Calendar. 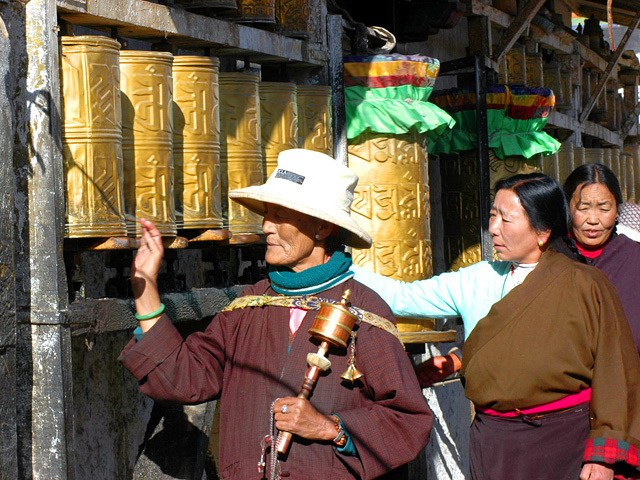 The festival is used to placate ghosts and monks wearing masks perform in the grand festival. 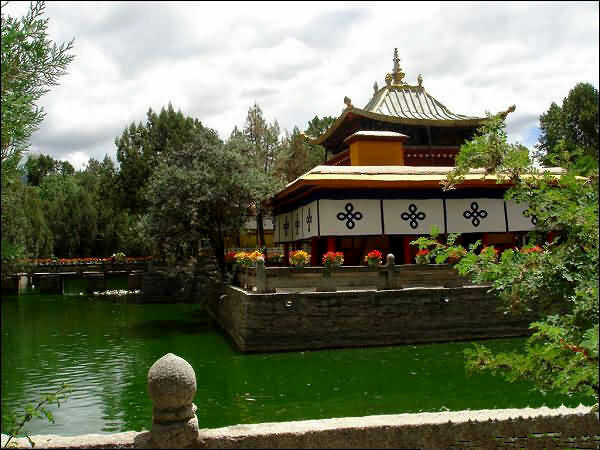 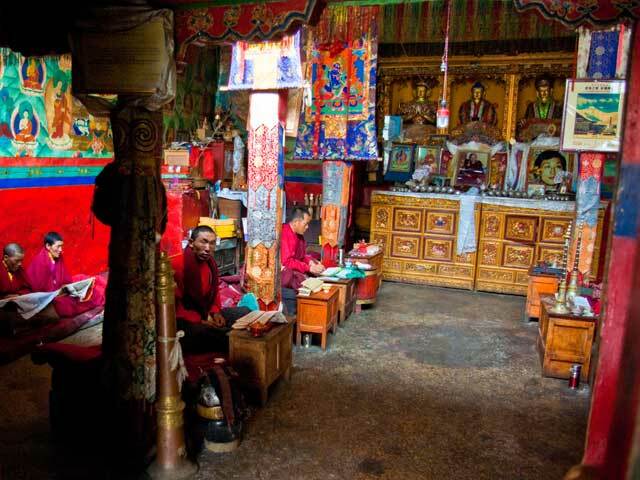 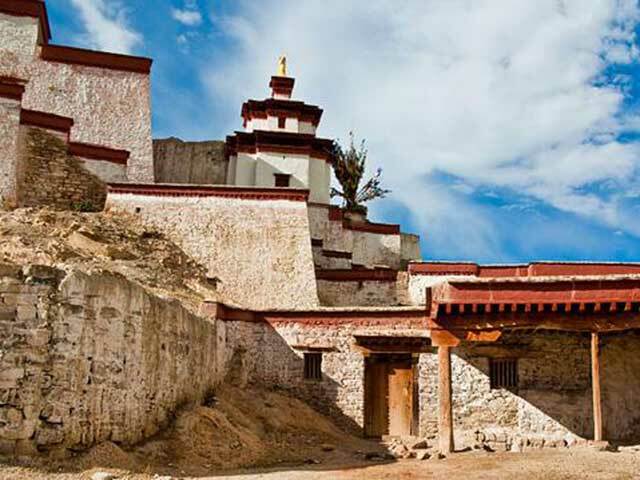 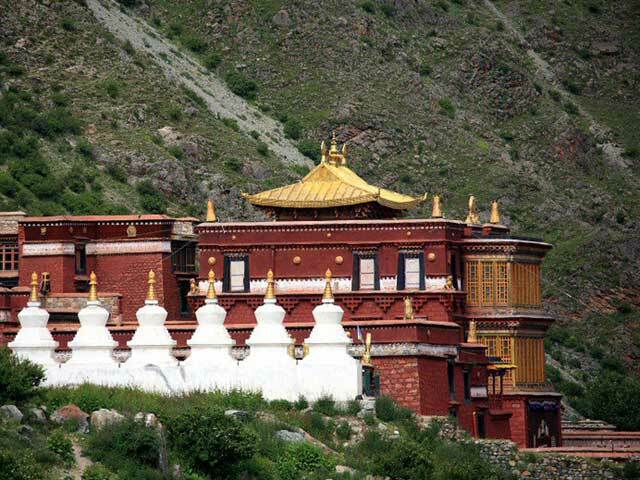 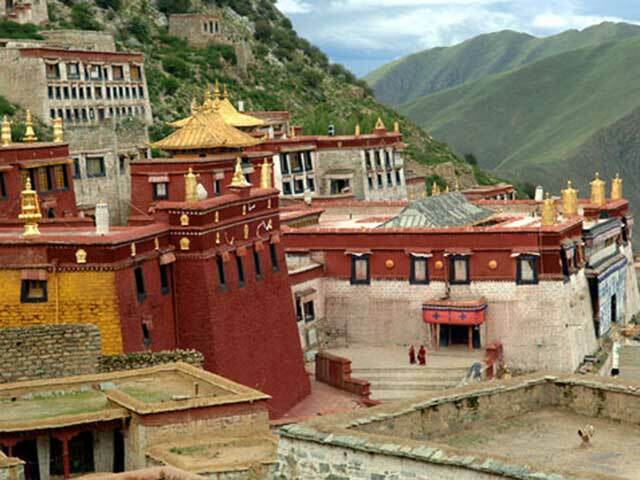 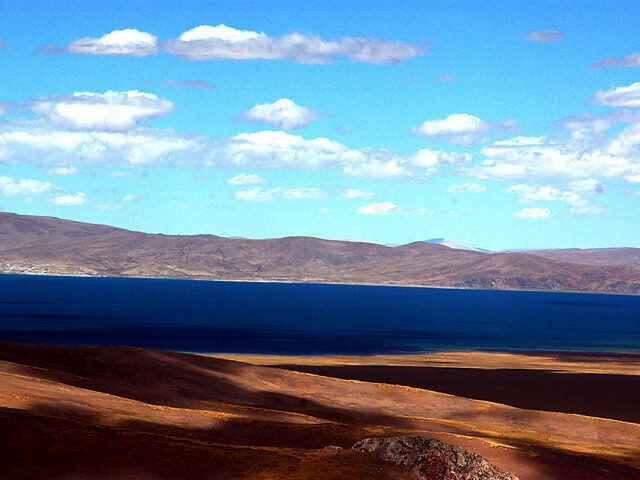 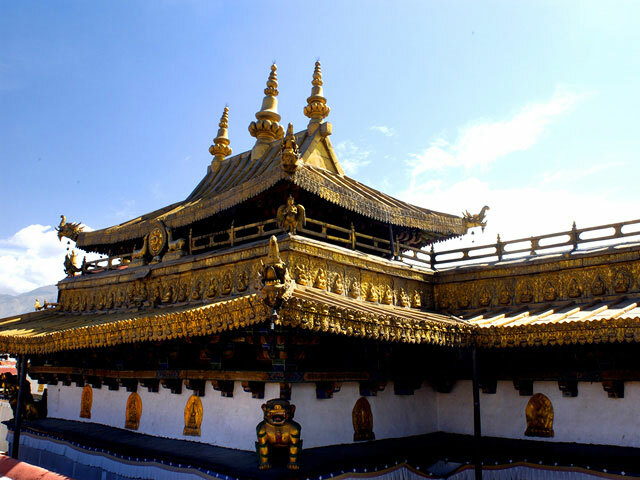 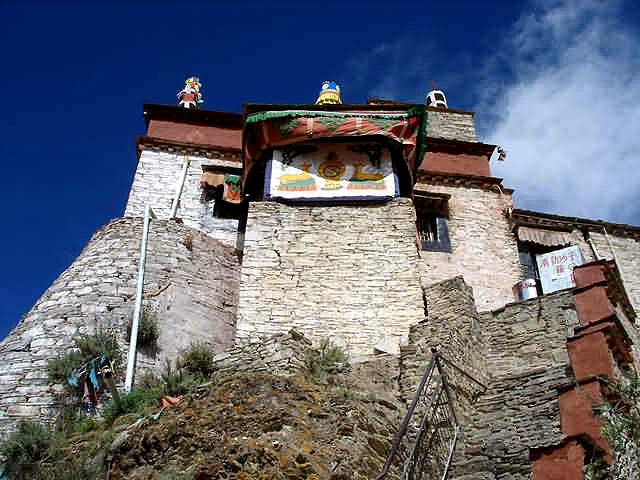 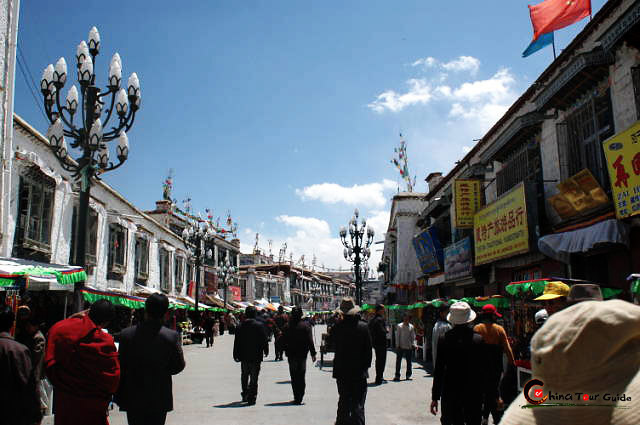 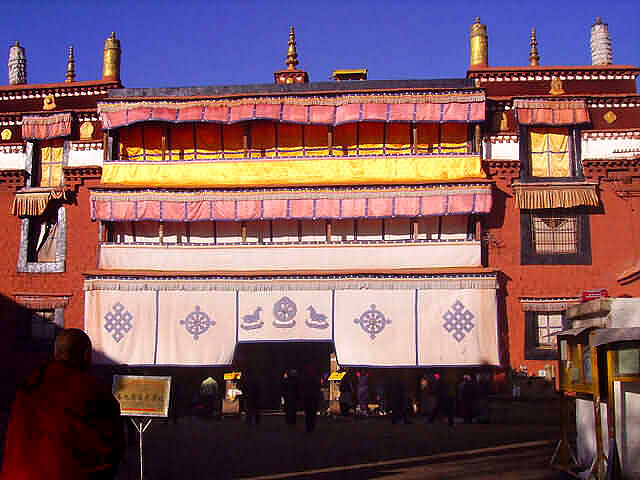 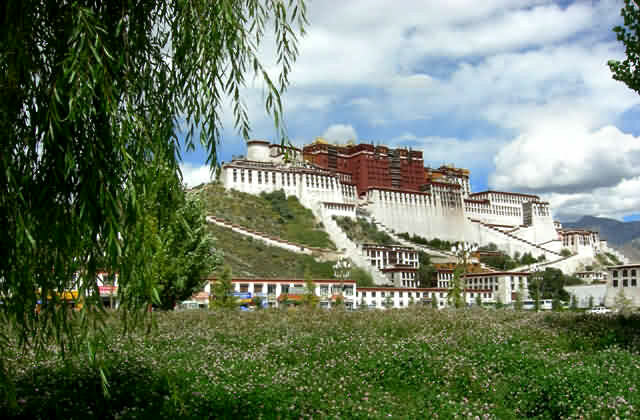 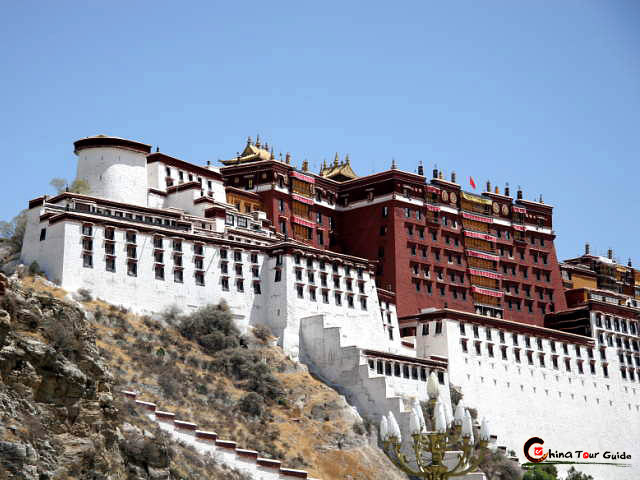 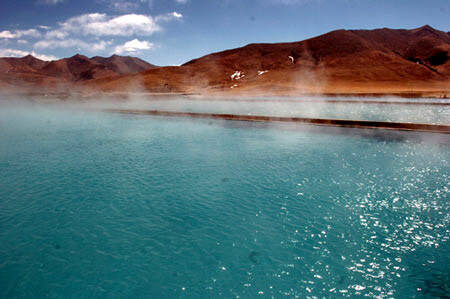 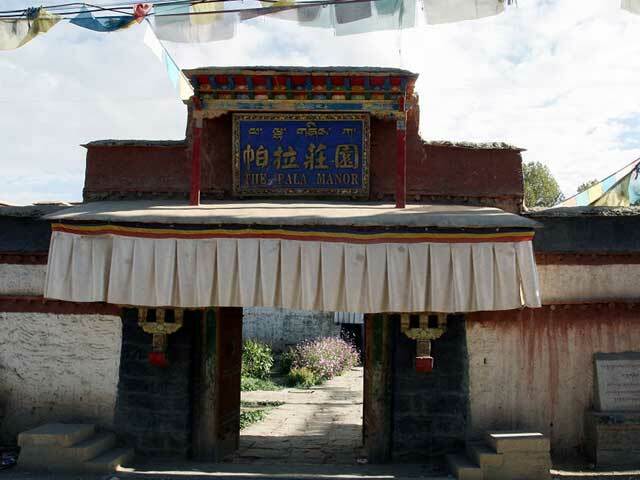 The Rongbu Monastery can be reached from Lhasa and Shigatse City by road. 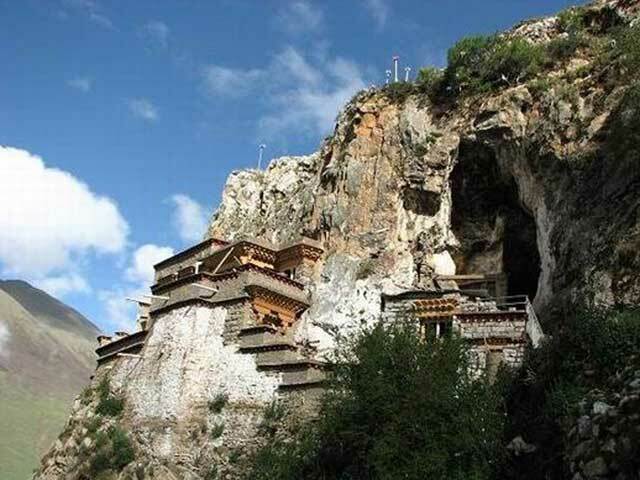 The monastery has recently been renovated, and has a simple guesthouse and restaurant. 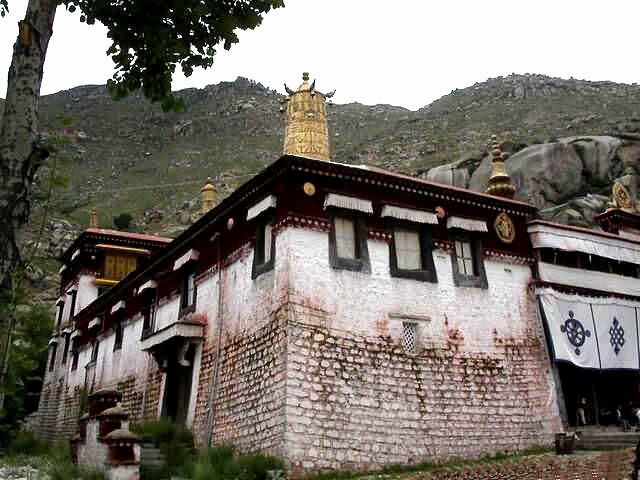 There are a few hostels located around the monastery and each room can house four to five people.